Former Head, Discovery & User Experience department. File under: librarian. See also: nerd. That’s right, we’re back for installment two. Join us monthly for a lively discussion – or follow along on the internet, perhaps? If anyone is interested in asynchronous, remote participation, holler out and let us know; we’ll try to loop you in. This is a friendly book club – we bring snacks, you don’t have to have pored over every word to attend, etc. Happy new year, and welcome to the second installment of DUX BÜX (ducks boooks). This book club, founded by us in fall 2016, is open to all librarians and staff with the goal of encouraging discussion of UX issues throughout the Libraries. This semester, we are pleased to be reading Intertwingled: Information Changes Everything by Peter Morville. Why this book? This much-praised title is “a spirited tour of information architecture, user experience, and systems thinking that reveals how everything is connected from code to culture.” Sounds fun to us! We will shortly have an office copy of this title (inquire within) and one circulating copy within the collection (on-order as of today, Jan 19). It is available for purchase via Amazon in print format for $15 or via Kindle for $9.99 (remember that you can read Kindle books using the Kindle app on any phone, tablet or laptop [https://www.amazon.com/kindle-dbs/fd/kcp]). Earlier this week, we released an update for our Serials Solutions E-Journal Portal and IU-Link services. 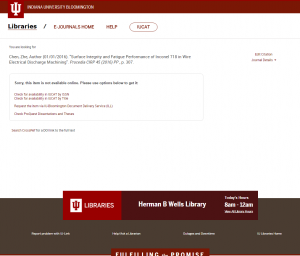 In addition to refreshing and rebranding the interface to reflect updated IU brand standards & the library website design, you’ll notice that both these platforms are now responsive and mobile friendly. 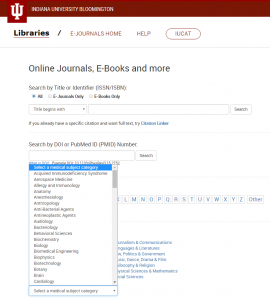 New look for E-Journal Portal home, showing Medical Subject browse options. E-Journal Portal Results Screen showing peer-review designator. 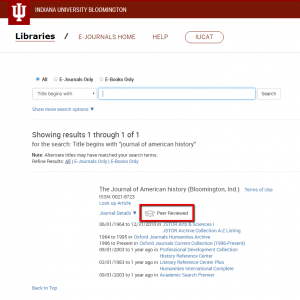 The IU-Link citation pages share the newly updated header and footer. You can check out the changes via our Online Full Text Journals page, linked from the Libraries’ home page and elsewhere. Many thanks to the team that made this possible: Lori Duggan, Ruth Light, Rachael Cohen, Matt Fitzwater and Anne Haines. 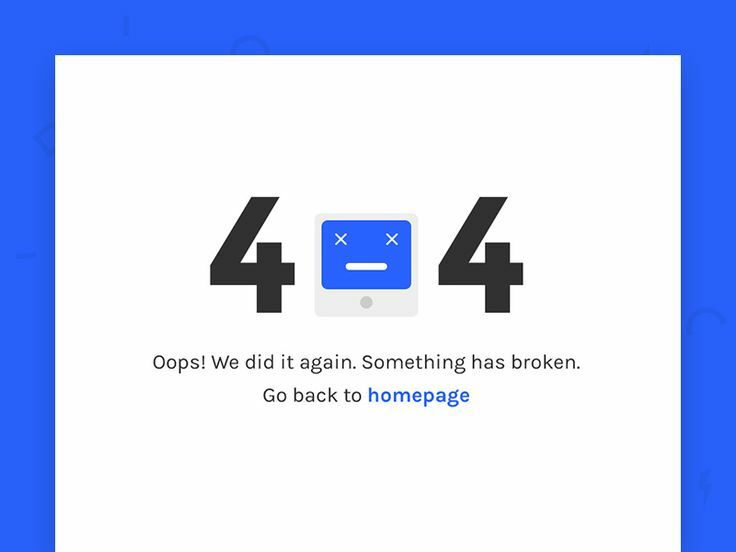 Recently the Nielsen/Norman Group (NN/g) posted a piece on Top Ten Enduring Web-Design Mistakes. They’ve been identifying top mistakes in web design since 1996. This year’s report finds many of the same problems that have been persistent over time. I’ve picked a few from the list to highlight in brief, but I recommend you take a few minutes & have a look at the full article. What’s interesting to me is that although this is a list about design problems, at its most basic level it’s a list of content problems: where is the content, what words do we use for labels, repetitive content, siloed content, circuitious content. I think libraries have been having this conversation on and off for some time. Where does it make sense for us to integrate search or design elements that are commonly experienced in the commercial web? If we can’t, or don’t feel we should, how do we build bridges and provide the necessary information and context? This is why Anne & I send so many polite little notes about small tweaks we’ve made to page titles, and why we encourage you to search within our own site as you are creating new content to see what content already exists & to be able to write unique and informational page/news/event titles. We’ve made great strides toward this kind of positive consolidation since we migrated to Drupal in 2014 – we migrated approximately 8500 pages and right now we have about 900 basic pages (plus resources, news/exhibits/events items, subject posts, user profile pages, etc). Across all our content types I estimate that we have approximately 2500 ‘objects’ right now, so that means we’ve made good progress toward pruning and updating our site. The example used in the article was of the NYC.gov site: “Users were frustrated when they selected a link labeled Find a Firehouse only to have to select the differently spelled Find a fire house link on the next page.” Oof. Yes, we do this too, and we are ever on the lookout for this sort of thing. And let’s not even talk about how many clicks it can take to finally get to the full text. We all have goals. Write that book, run that marathon, build a better mousetrap … start a book club with an umlaut in the title. Actually, it didn’t have to be a book club. I just LOVE umlauts, and some tiny part of me has been waiting for the chance to shoehorn one into some professional endeavor for years. Lucky you, that time has come! We’re starting a book club, and we’re calling it DUX BÜX (ahem, that’s ducks boooks, please say it with feeling). We hope you’ll join us. Below, find the brief blurb we’ve shared in our staff newsletter. I think you’ll really enjoy this book – I know we have. It’s pithy, it’s useful, and, let’s be honest: it has gigantic type and lots of pictures. So there’s no excuse for not showing up having read the first chapter next week. User experience (UX) encompasses everything related to how people experience the library: how easy it is (or isn’t) to find what you need on the website, signage, customer service, how books are shelved, you name it. Let’s talk about this! To encourage discussion of UX issues throughout the Libraries, DUX is starting a book club, open to all librarians and staff. Our first book will be How To Make Sense of Any Mess by Abby Covert – freely available online and relatively inexpensive to purchase in print format. (We’ll also have a ‘reserve’ copy – ask us directly at our usual email) This highly readable book will help you understand the field of information architecture, and how to clean up just about any kind of “mess”– whether it’s a hopeless file drawer, a cluttered kitchen, a terrifying tenure dossier, or a website. Join us monthly for a lively discussion. 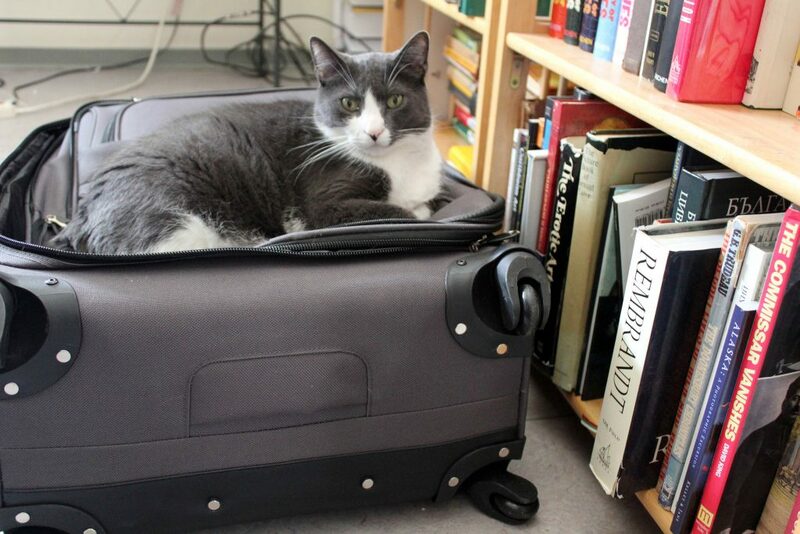 You bring thoughts and questions, we’ll bring snacks! All meetings are from 12-1p. Speaking of books, which as a librarian is an occupational hazard, if you’re interested in user experience, think you might be, or just want to look like you are, these two recommended reading lists from UXBooth are chock full of great content. Fall semester began last Monday August 22, so I thought I’d share some numbers from the website. Eight days a week – if it’s good enough for the Fab Four, it’s good enough for me. That dip you see? Saturday. And, you might be able to just make out the top browser: Chrome. No other page logged more than one percent of overall hits for the site in that time frame – that’s pretty typical behavior for us. What does that mean? Well, we have a lot of pages, and we have a lot of people entering somewhere other than the home page. What was our most used resource? Google Scholar, with 330 hits, followed by the New York Times with 316. 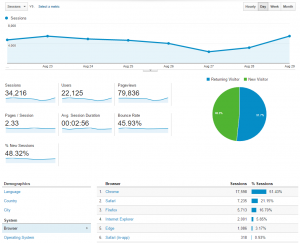 About 5000 sessions were via smartphones – that’s 15% of our overall traffic, which is up 150% from our previous average of about 10%. Only 2% of our users reached us via a tablet. Where did the desktop users click? Have a look! Introducing sought-after content strategy speaker Anne Haines! We are sure excited. Know why? Well, guess who’s speaking at Confab Central 2015, which is only the biggest event in content strategy? That’s right, our very own Anne Haines! She’ll be bringing some librarian-fu to Minneapolis in May. We are so proud of her! Yay Anne! Posted on December 17, 2014 December 17, 2014 by Author Courtney Greene McDonald Posted in Categories DUX News | Tagged: Tags confab | 1 Comment on Introducing sought-after content strategy speaker Anne Haines! WeaveUX, issue 1: it’s here! We’ve (weave? sorry…) been eagerly awaiting the first issue of WeaveUX: The Journal of Library User Experience around these parts, so we were pretty pumped to see it drop this morning. As the importance of digital services begins to rival that of collections, library user experience is taking a more central role than ever. 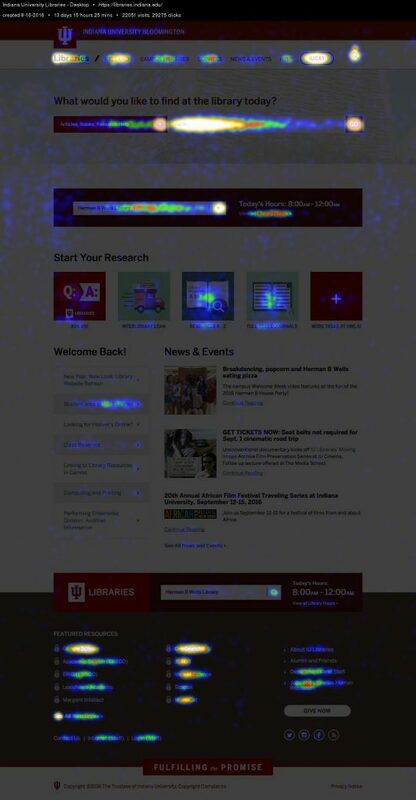 While new jobs are being created for User Experience librarians and some departments are being renamed “User Experience” teams, there is still no comprehensive, rigorous publication for library UX professionals to share with and learn from their colleagues. Weave is intended to fill that gap. Weave helps practitioners and theorists come together to make libraries better. Good deal. In this first issue, there are peer reviewed articles, there are essays and how-tos, an interview (um, with me …) and there’s even a ‘tweetposium’ generated using Storify. Check it out! I’m honored to serve on the editorial board for this new venture and I’m grateful to be part of the first issue, but even more, I’m excited to see what insights and ideas will be shared via this fantastic new publication, now and in future. Cheers to editors Matthew Reidsma, Kyle Felker and Pete Coco on launching the first issue.